Inside Intelligence by Anthony Cavendish. Can he be trusted? 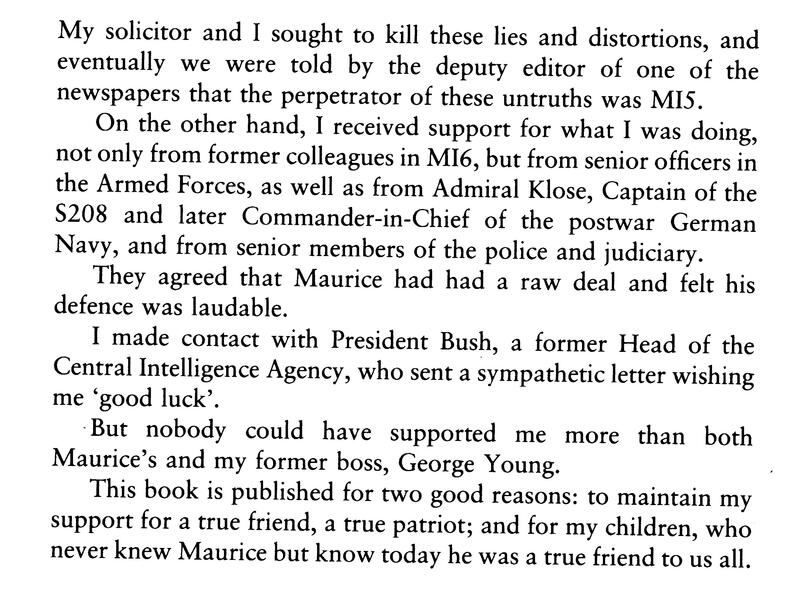 Anthony Cavendish wrote his book Inside Intelligence, specifically to defend his friend Maurice Oldfield from what he called slurs from MI5. He also got his friend GK Young to write the Foreword, reproduced in an earlier blog . GK Young is the person brought to attention by John Mann recently in the Dickens Dossier. Cavendish says President Bush (senior) sent a letter to wish him good luck with the book. 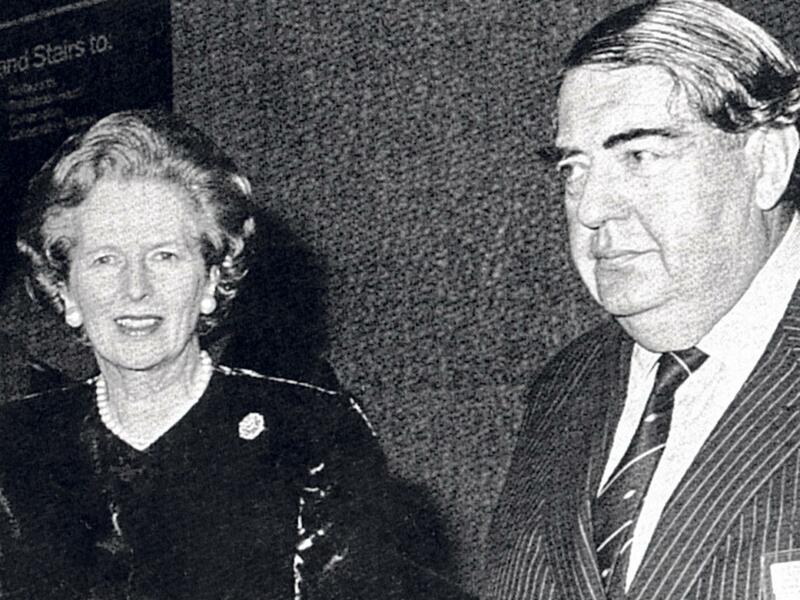 Cavendish, Oldfield and Young had been in MI6 and Oldfield was the first senior person to transfer services and became Security Coordinator for MI5 in Northern Ireland, after retiring from MI6. 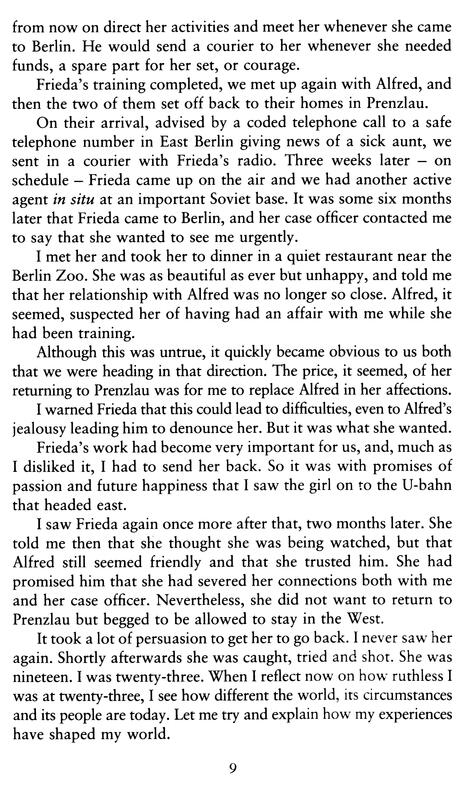 I am not sufficiently informed, certainly without further study, to ascertain the truth about Maurice Oldfield nor GK Young, although the following post includes information about Oldfield from Cavendish. Jonathan Aitken once said about Cavendish “James Bond was a rather dull weakling by comparison”. 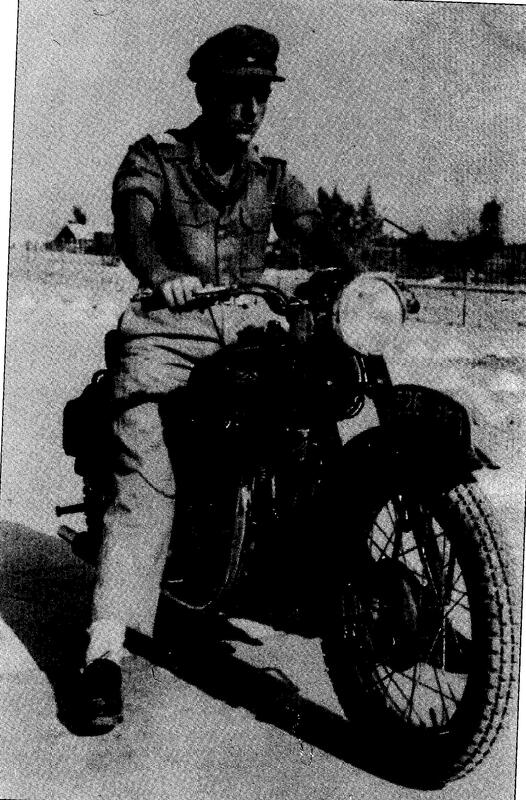 From his own book what do we learn about what kind of man Anthony Cavendish was? As a 23 year old, he seduced a 19 year old girl who wanted to stop spying and he sent her back to her death. 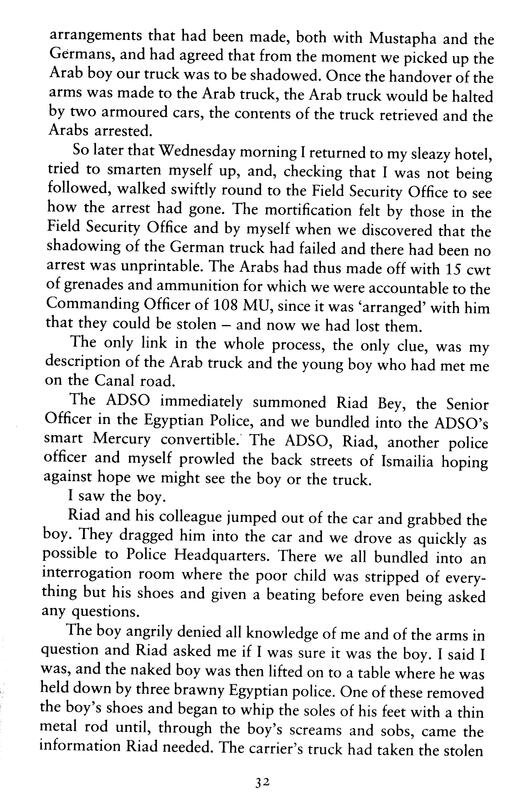 He oversaw the torture of a young arab boy, so badly that the boy could not walk. 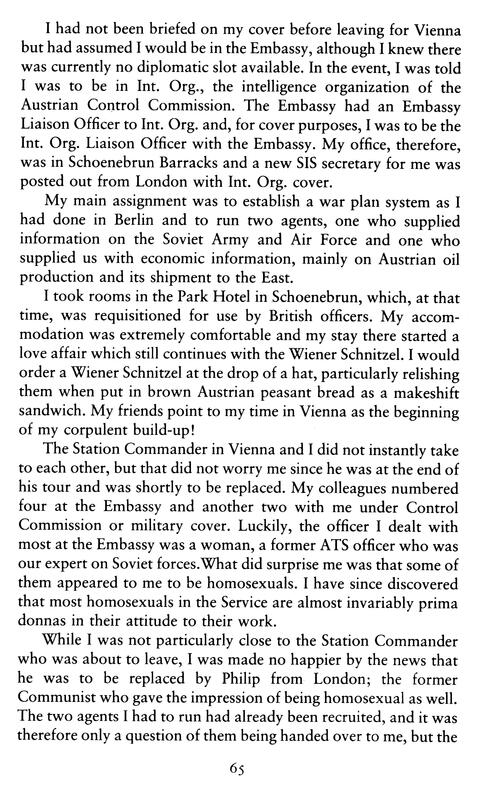 He was prepared to go to any lengths to achieve the objects of the service (MI6). Cavendish had his own early homosexual experiences in Switzerland. He thought that homosexuals were invariably prima donnas with regards to their work. Cavendish was aware of two of his colleagues in Germany who were caught abusing young boys, and helped cover up the child abuse perpetrated by a friend of a friends as he was “of use “. 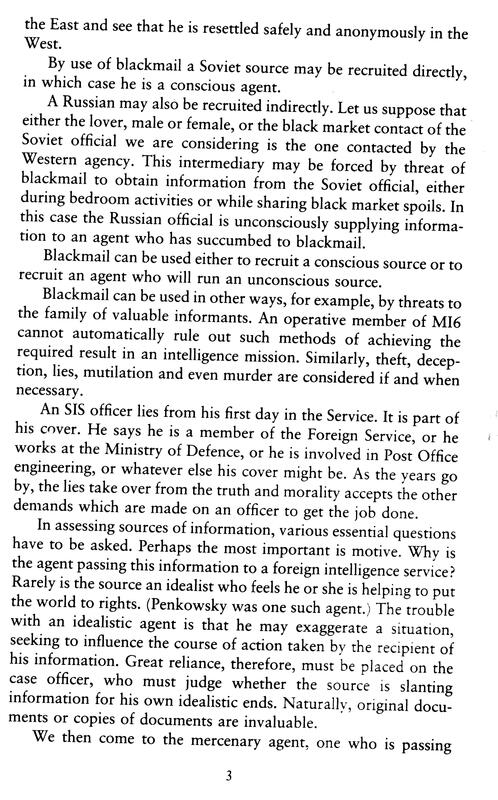 As with others in MI6, Cavendish was an accomplished liar and says that as the years go by the lies take over from the truth and [his] morality accepted what it had to do. 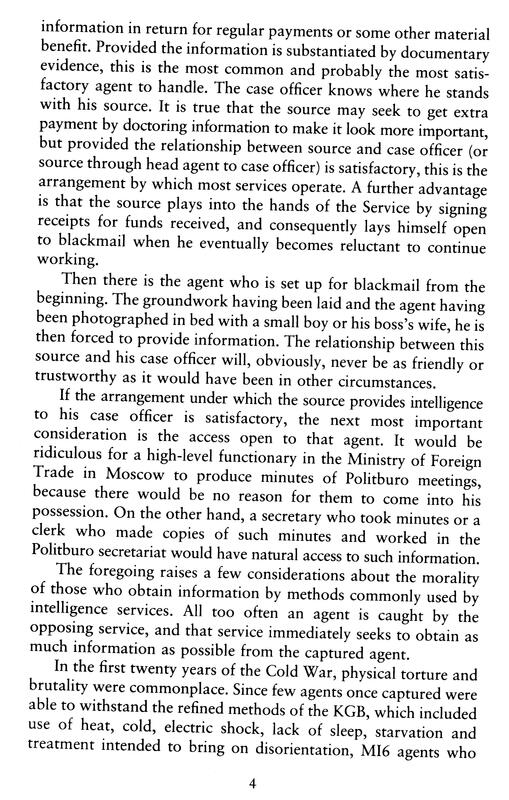 Blackmail was just part of the MI6 repertoire, useful especially for aquiring agents caught with small boys. 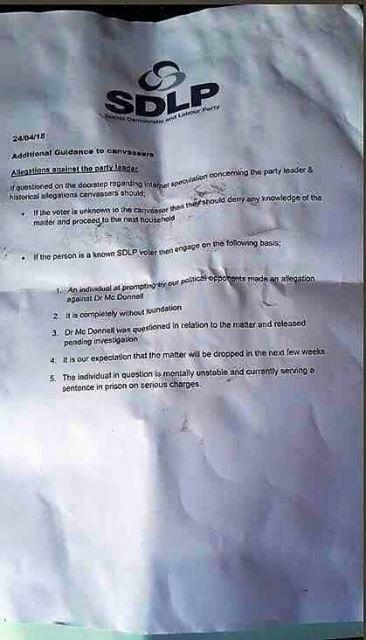 Blackmail is of course a crime  and if the law applied equally these blackmailers should be tried. 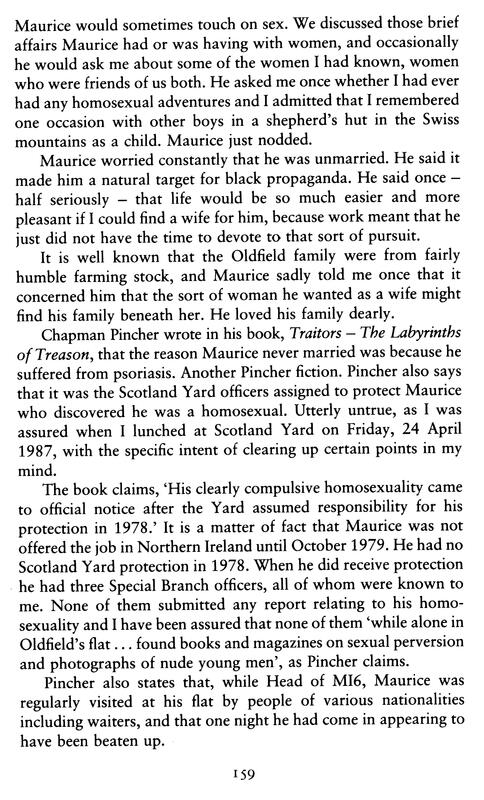 Cavendish’s sole purpose for his book was to defend Oldfield from charges of practising homosexuality. 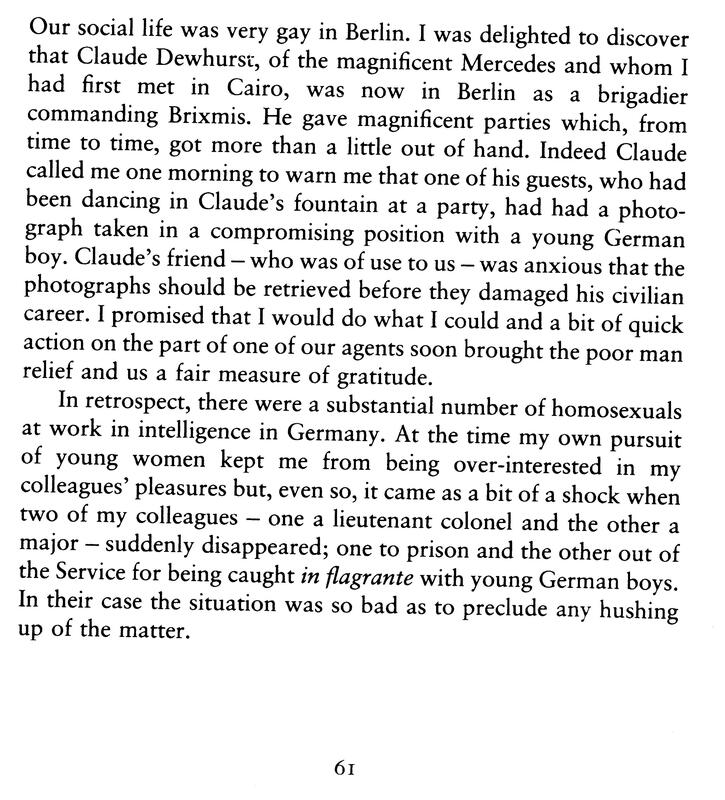 Even from what Cavendish writes about himself, it raises questions about not only his knowledge of homosexuals and more importantly Cavendish’s own morality and trustworthiness. The book does include an interestig section on Israeli terrorism but that is off topic for this post. 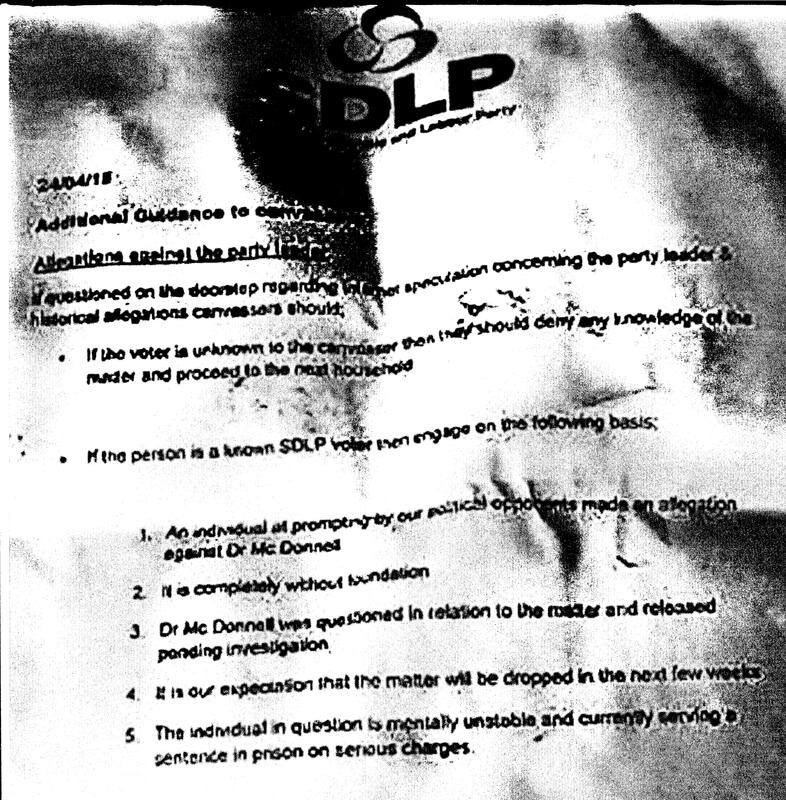 A subsequent post will include some pages of Cavendish’s defence of Oldfield . This entry was posted in #OpDeathEaters, cathy fox blog, Child Abuse, Child sexual abuse, Kincora, MI5 MI6 Security Services, Northern Ireland, VIPs MPs Lords etc and tagged #OpDeathEaters, Anthony Cavendish, cathy fox blog, Child abuse, Child sexual abuse, Germany, GK Young, Maurice Oldfield, MI5, MI6. Bookmark the permalink. 9 Responses to Inside Intelligence by Anthony Cavendish. Can he be trusted?